What a deal! 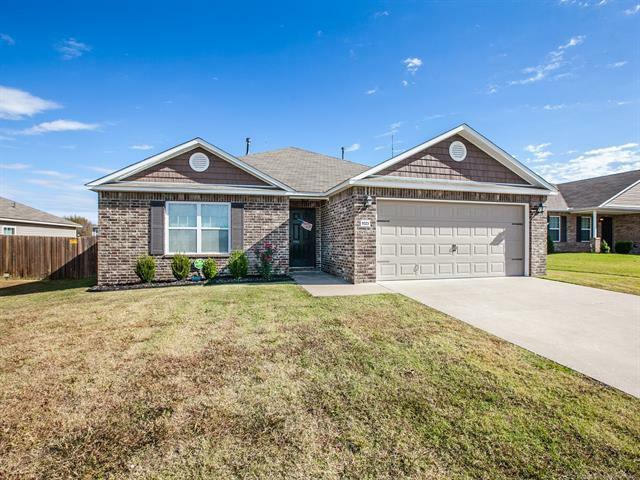 Fridge, washer & dryer are included in this like new property in BA schools. New tile flooring installed in 2018!